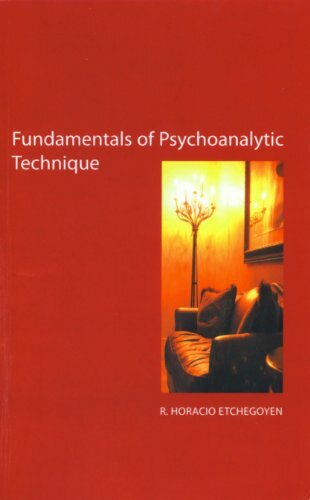 The best book available today on psychoanalytic thecnique. Complete. Well written. Enormous clinical value.